If there is one thing Make Up Revolution is known for as a brand, it is their dupe palettes. 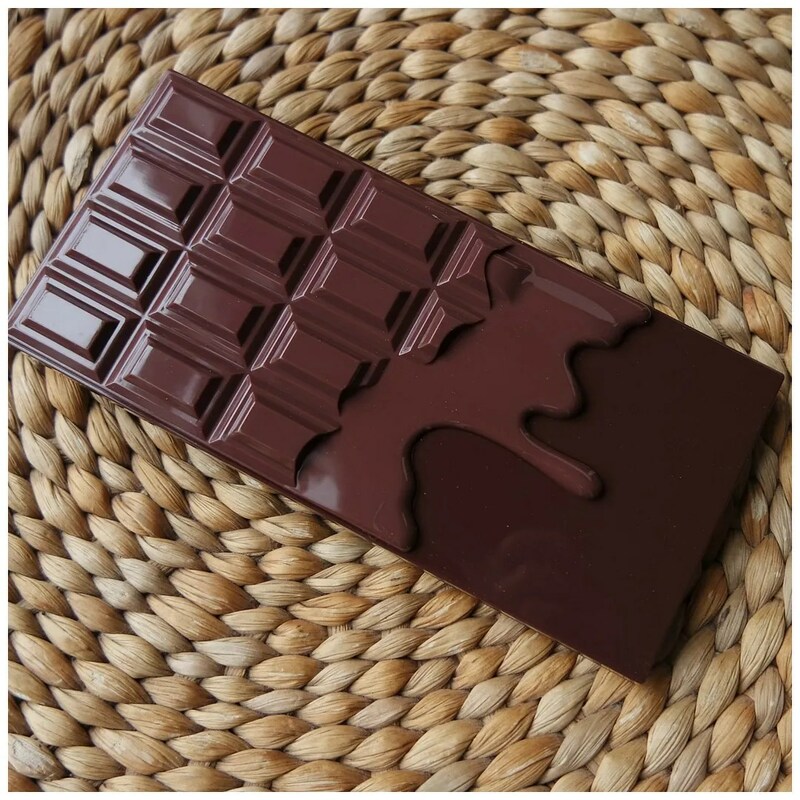 And the palette that started it all (among other things, because they released a slew of dupe palettes at the start of their line) is this one: the I Heart Chocolate palette. This palette dupes the Too Faced Chocolate Bar palette. I bought this to see whether I thought the original palette might be worth it and did side-by-side look of these two palettes in a recent Get Ready With Me. But what do I think of this palette? One thing that is for sure is that this palette is far more affordable than most palettes. At around €10, this palette is an absolute steal. By now, you can buy these palettes in many different places around the globe and not just only in the UK drugstore. I bought this back when the palettes first launched in The Netherlands and have been playing around with it ever since. Even if you don’t like the idea of dupe palettes, then you must admit: this palette looks pretty cute. The idea of the brown palette with the melted chocolate look is one that Too Faced even copied for their Chocolate Gold palette, so that must mean it is a good idea. There are more palettes in this line by now and each palette has a distinct design and look to them and are therefore easy to keep apart. There is a good sized mirror and this palette still has a brush and a plastic inlay with the names of the shadows. Later palettes do not have that anymore. The reason why I bought this palette was to try out the color scheme. Out of all the Chocolate Bars that Too Faced has to offer, the original appealed to me the least. So what better way to try it and see if it floats your boat then buying a cheaper alternative? 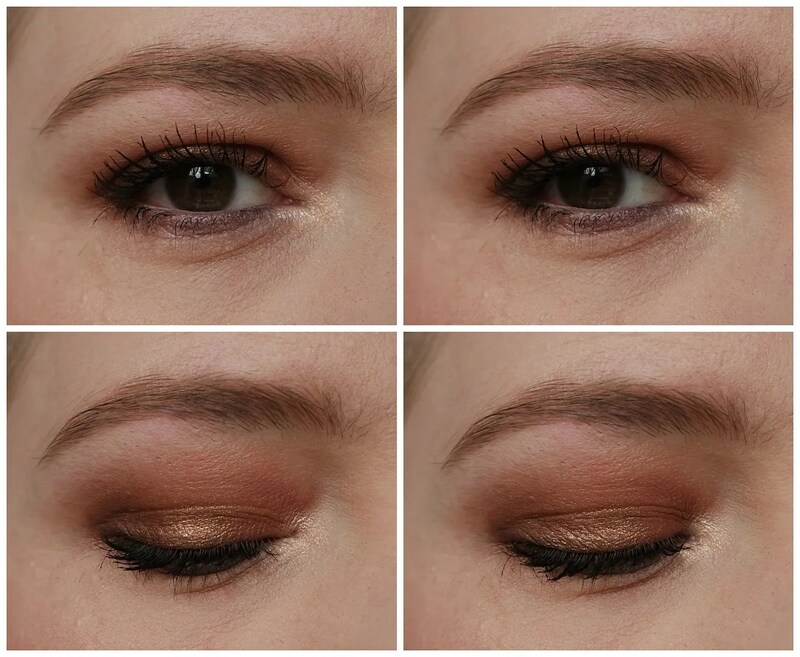 As you will have seen in my GRWM video where I try out both palette, the Too Faced palette has a slight difference to it, but you can achieve very comparable looks with these. This palette has a few mattes, but most of it is shimmer. Most of the shades are quite deep and sultry. That was exactly my problem with the Too Faced palette and those are the qualms I have with this palette as well. Sure thing, I like the shades this has to offer, but it is a bit deep for my skin tone. If you have medium/ tan to deep skin this will be far more up your street. The swatches are as vibrant as you might expect. Especially that bottom row is nicely pigmented. That burgundy shade is truly impressive. The middle row on the other hand is a bit disappointing. There are a few shades that did not swatch well. They still apply nicely to the eye though, but they just don’t really pack a punch. The top row is nice but those also show that this isn’t the best formula out there. Don’t get me wrong, for the price point the quality of these shadows is very reasonable. But they aren’t as smooth in texture as the Too Faced palette. They are still very workable eyeshadows and they blend well and go on the eyes without too much trouble. These do need a bit more building up, are easier to blend away and some shades feel a bit dry and chalky. 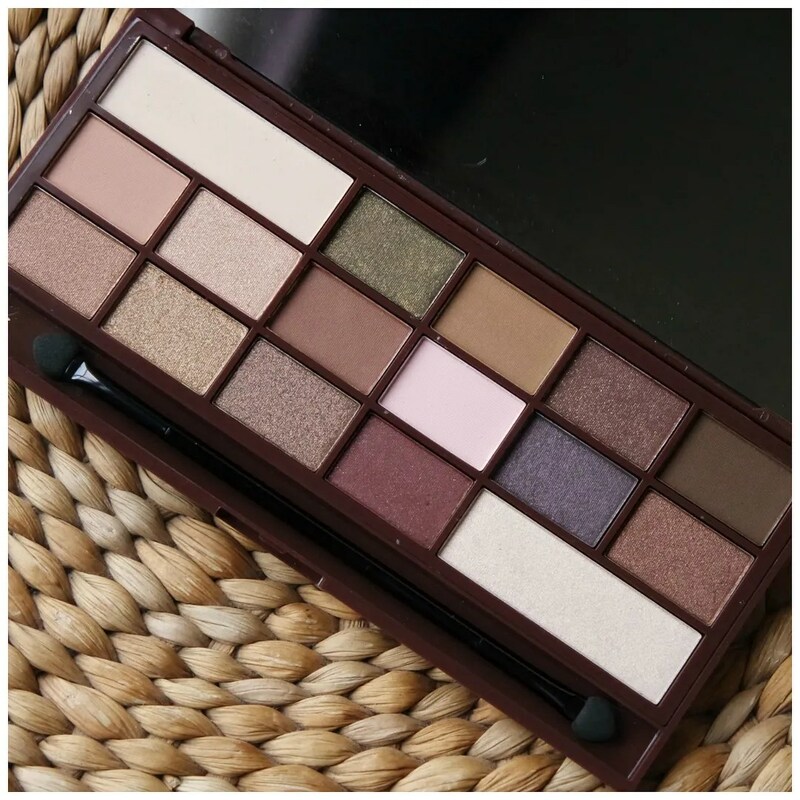 This is, however, one of the older I Heart Makeup palettes: in my experience, the newer palettes have a much better formula that is even easier to use. 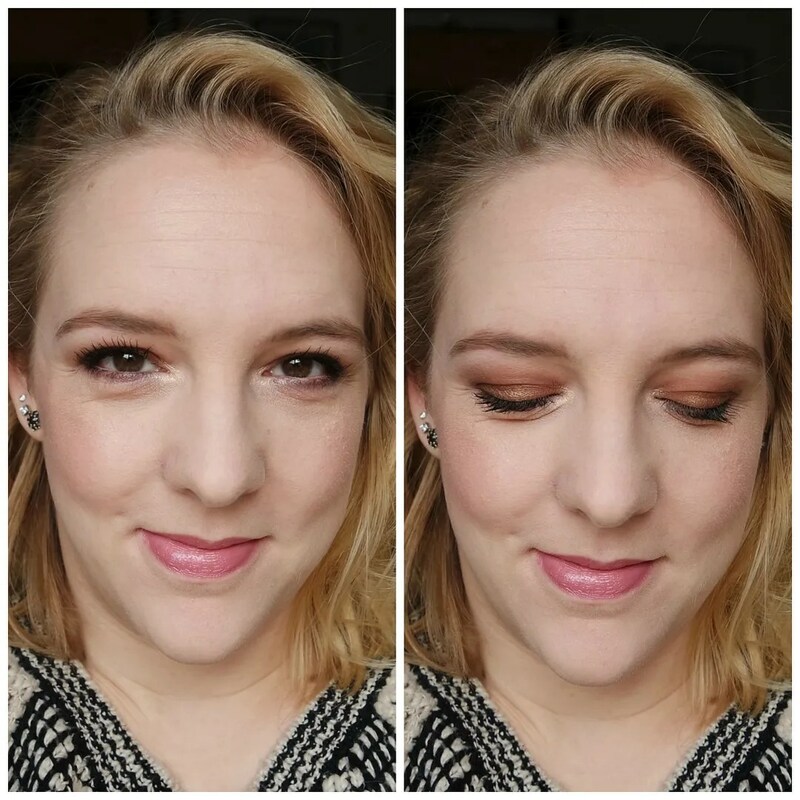 For this first look, I wanted to go for something everyday, but sadly it turned out quite dark and smokey. That’s because this palette doesn’t have enough light shades to work as a bright lid shade for my skin tone. To create this look I used mostly mid tones and as you can see, on my eyes, it pulls quite dark. That doesn’t mean that this isn’t a great look. I make a lighter, slightly easier to wear look in my GRWM video, so check that out if you want to see more. However, I feel the options are very limited and I feel I get the same look out of this palette every single time I use it. For this last look, I didn’t only use the palette I’m showing you here. I threw in some other singles and even a bit of glitter liner. What I used the palette for though is to create that dark cat eye shape. Can you guess which shade I used? That burgundy of course, because that is easily the standout shade in this palette. I like the I Heart Makeup I Heart Chocolate palette, but I have the same complaints as with the Too Faced Chocolate Bar palette. This is great on me for a smokey eye, but no more than that. This is one of those palettes I reach for during the Holidays and that’s about it. Does this have a good formula and is it a great palette? It sure if and if you are on a budget it is a great palette to own if you like dark, neutral looks. 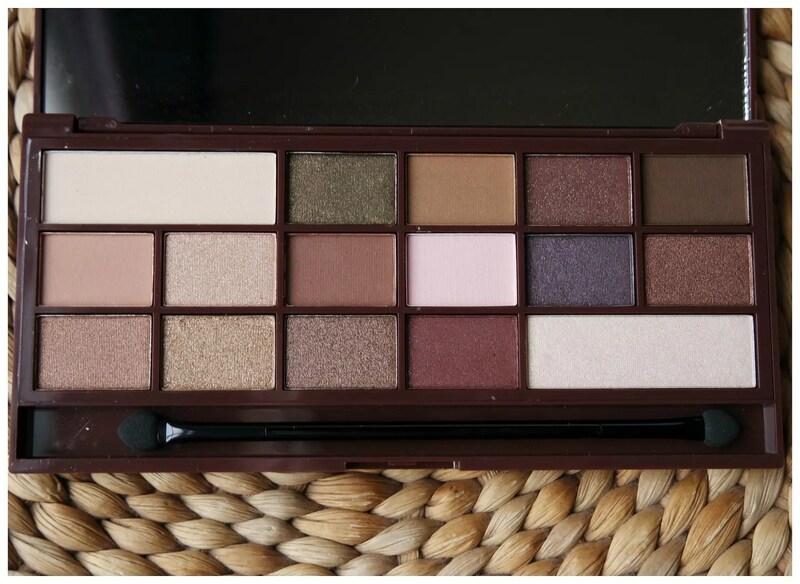 What do you think of the I Heart Makeup Chocolate Bar palettes? You can buy online from their website revolutionbeauty.com. They ship worldwide! Make Up Revolution/ I Heart Makeup have great affordable eyeshadows. 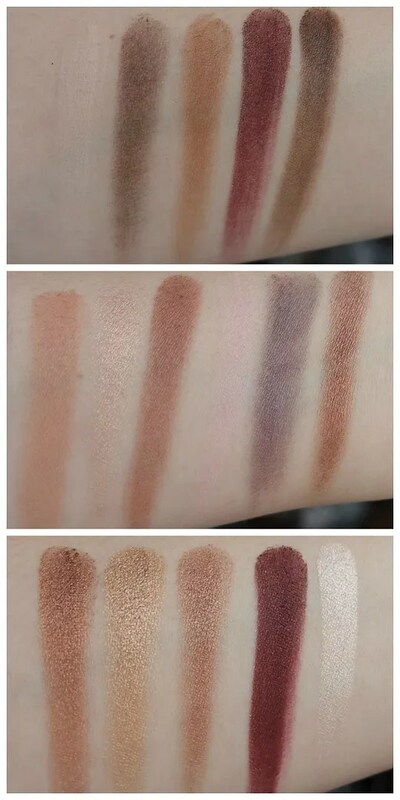 Great review, the swatches look AMAZING. 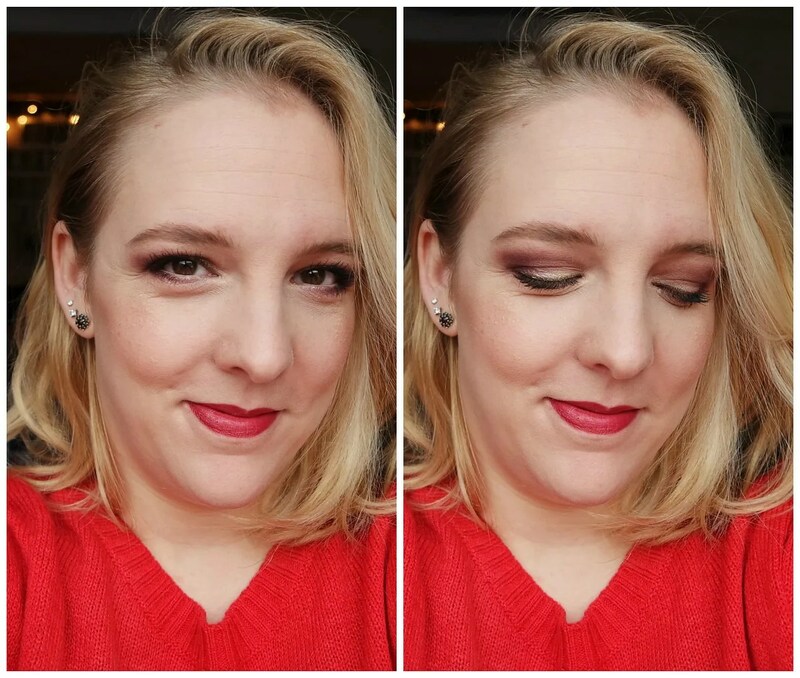 I love the soph palette from this brand, it’s one of my favourites! I’m still new to blogging, would appreciate if you wanted to check out my site! I loved the original Soph palette so much that I also got the second one.